Valentine’s Day – Treat a friend or loved one. 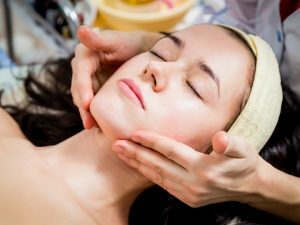 Two express treatments that can be shared or gifted. Whether you’re looking to celebrate Valentine’s day with a loved one or friend, Anna Norris has devised a rather lovely gift to share this Valentine’s day. 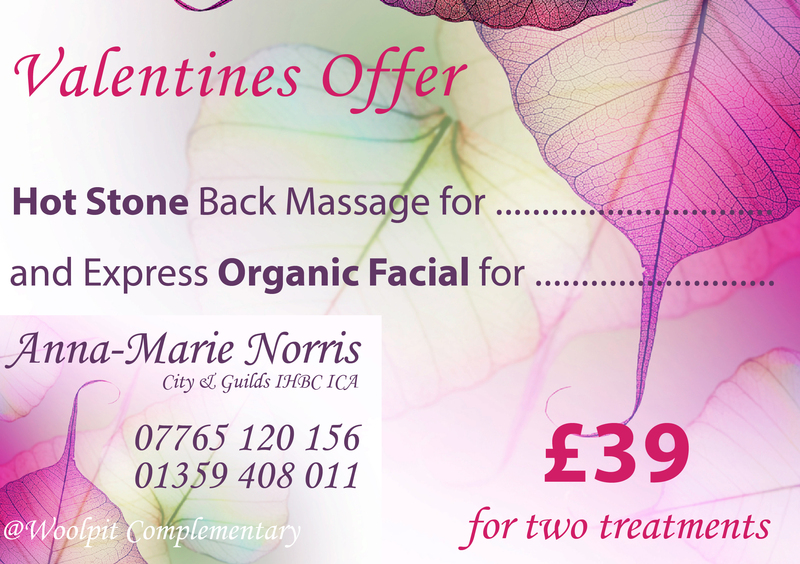 Two treatments for just £39. Choose from a Hot Stone Back Massage or an Express Organic Facial – two of the same, or one of each. 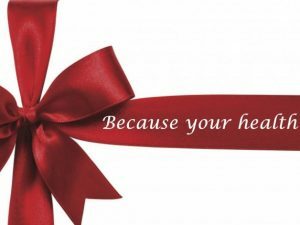 All you have to do is purchase a gift voucher for valentines day, and you can choose to book your treatments when ever works best for you. Appointments can be back to back or on separate days. It’s entirely up to you. Vouchers are valid for 3 months after purchase. 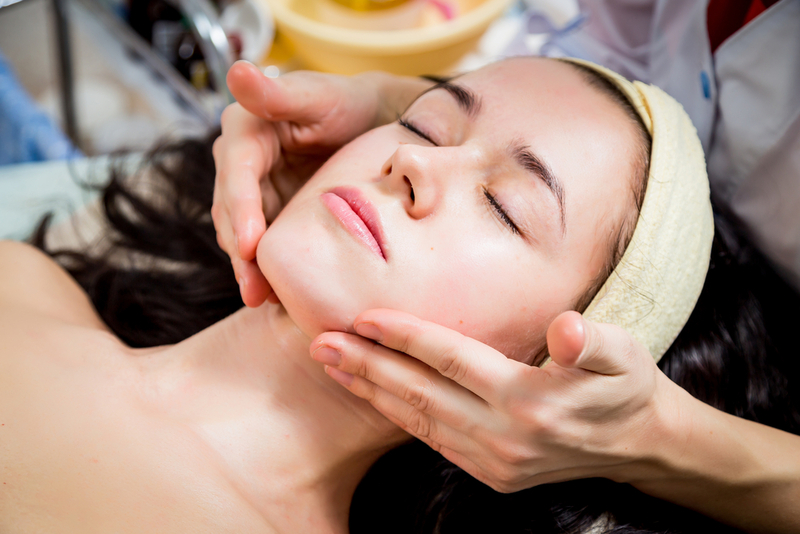 Both treatments are 40 minutes in duration and must be purchased via a voucher. Treatments cannot be sold individually.